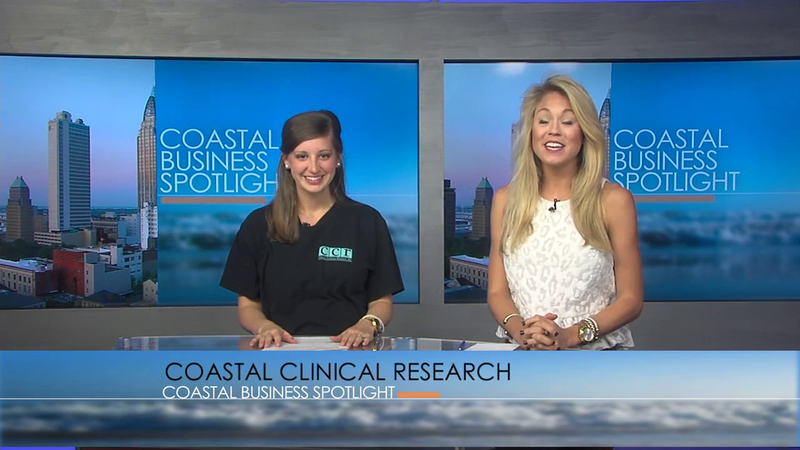 Coastal Clinical Research, Inc. is currently seeking people who are motivated to quit smoking! This clinical research study involves an investigational nicotine replacement patch along with a smart phone app. This app allows participants to have virtual counseling throughout the study in the palm of their hand. This app is provided at no cost during the study. Qualified participants will receive study-related care at no cost and compensation for time and travel. Insurance is not required. Click here to be a part of the study.